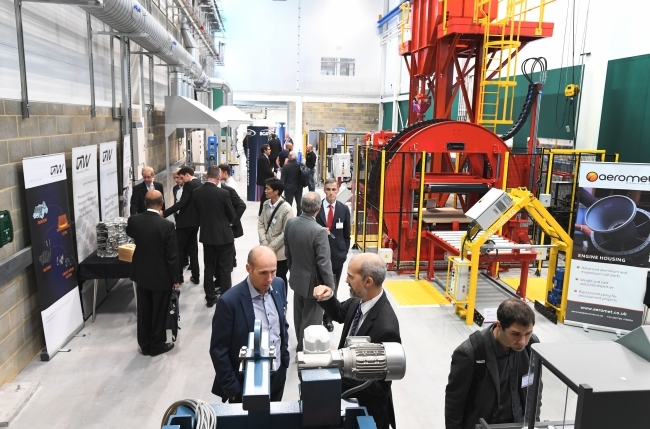 The car makers and aerospace manufacturers in the UK, and worldwide, are set to benefit from revolutionary new metal processing and casting techniques with the opening of the Advanced Metal Processing Centre (AMPC) at Brunel University London. 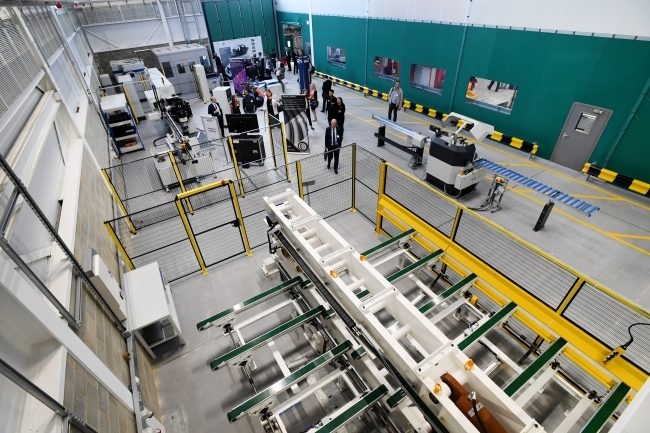 The AMPC, which has officially opened at the Brunel Centre for Advanced Solidification Technology (BCAST), is funded by £15 million from the UK government, providing the equipment and infrastructure to attract industrial match funding through people and resources from partners such as Constellium and Jaguar Land Rover. This will help to develop the future generation of engineers, designers, scientists and materials specialists, and to accelerate automotive lightweighting through the deployment of world-leading, high-performance aluminium alloys and innovative technologies. 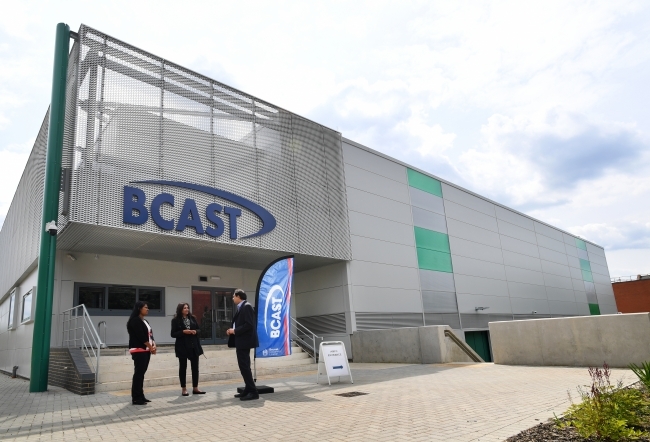 The AMPC’s 1,500 square metres of working space, in a bespoke building on Brunel’s campus in Uxbridge, is the second phase of BCAST’s scale-up facility, following on from 2016’s launch of the Advanced Metal Casting Centre (AMCC). Professor Zhongyun Fan, Director of BCAST, said: “The AMPC is a hugely important investment for both BCAST and for our current and future research partners. • supporting materials characterisation, such as for testing strength and fatigue, and including 3D x-ray tomography. A key feature of the AMPC and AMCC is that BCAST’s researchers and seconded engineers from its partners will work side by side. At the AMPC opening, Constellium also announced the expansion of its research and development capability at Brunel. After establishing a University Technology Centre in 2016, Constellium is dedicating an R&D Centre within the campus to transition technology from the laboratory to its production facilities around the world. Paul Warton, President of Constellium’s Automotive Structures and Industry business unit, said: “The automotive industry is advancing technology at an unprecedented pace, and the AMPC is a tremendous resource for automakers, allowing rapid prototyping with state-of-the art forming and joining techniques to help shape lightweight, high-strength components for the next generation of vehicles. Other speakers at the opening, chaired by Dr Mark White, former Jaguar Land Rover Technical Specialist on Light Weight Vehicle Structures, included Lawrence Davies, Chief Adviser to the Automotive Team at the Department for International Trade; Alice Frost, Head of Knowledge Exchange at Research England; Andrew Barlow, Evoque Programme Manager at Jaguar Land Rover; and Professor Julia Buckingham CBE, Brunel’s Vice-Chancellor and President.